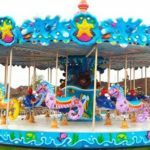 Finding a quality carousel for your fairground or other large lot can be daunting. They are not often advertised and it is difficult to track down a seller before it is too late. However, there are a few ways that you can go about it. 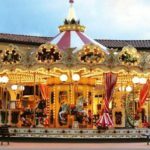 If you are in the market to buy carousels, then check out our list of possible sources below. Whenever a theme park goes out of business, they must liquidate everything. And that means everything, including the giant rides. 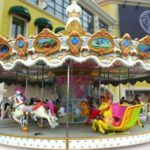 Naturally, carousels are included in this. It doesn’t matter if it’s near you or across the country. Keep track of theme park sales and strike while the iron is hot. 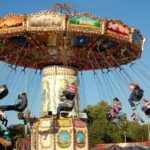 Most of the rides will either be sold outright or put up for auction. In an auction it is important for you to get there early and know exactly what your budget will be. For an outright sale, contact the person in charge of the sale and make your offer. 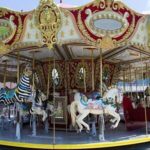 Since these carousels are so expensive, don’t be afraid to make an offer for lower than what they’re asking. They may counteract your offer, but if there are no others then you might save a few bucks. 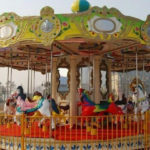 Believe it or not, but you can find fairground carousels online. This is especially good if you are looking for foreign ones such as from Europe or even Asia. 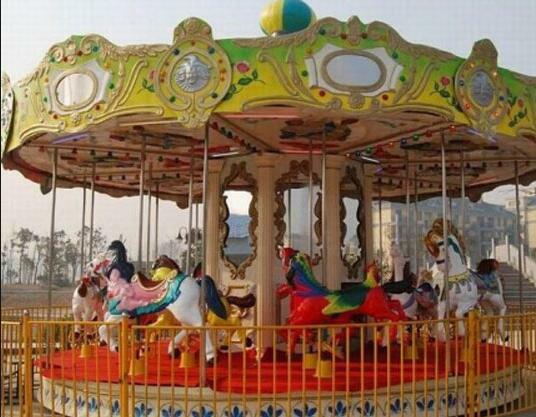 Obviously the main limitation is that you can see the carousel for yourself. On top of that, you and the seller must figure out how to get the carousel to where you want it to be. But if you absolutely must find that perfect one of a certain style or vintage, then the Internet is the best place to start looking. It will also give you a good idea in terms of how much these rides are going for. 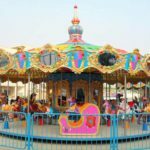 Keep your chin up and realize that it is possible to find a fairground carousel out there. With a little perseverance, you’ll have the one of your dreams in no time. Where Can You Find A Trustworthy Moonwalk Bounce House Maker? 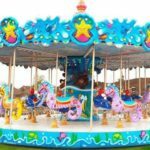 How Can You Find Quality Roller Coaster Seats For Sale For Your Roller Coaster?